Sitemap is actually a map of website. A sitemap is either an XML or HTML file that contains all the URLs of the pages inside your blog. While HTML sitemap helps your visitors to navigate through your blog, an XML sitemap helps the search engine crawlers the same way. When you submit an XML sitemap to Google Webmasters, it helps search engine crawlers to find all the URLs on your website and add it to their database. There are various parts of a sitemap that affect the crawling rate of your blog, such as the size of your sitemap, the number of URLs in your sitemap, indexing priority of pages on our blog, updating frequency, etc. In Blogger, we know at least two type of sitemap. Blog Post Sitemap : is our post item or article sitemap. Atom.XML have limited entry at 500 post, so if we have 1000 post, then we have to divide it into two part. Google and Bing also supports several sitemap formats such as Atom and RSS Feed, described at Google Search Control Help and Bing Webmaster How To. Google expects the standard sitemap protocol in all formats. Known List Atom and RSS Feed in Blogger. To get a feed for a specific label, change [label] with yours. Note: You can find the postId of an individual post from the post editor. postId will be displayed in browser’s status bar. Google have limit in single sitemap, is up to 50MB (uncompressed) file size and 50,000 URLs. 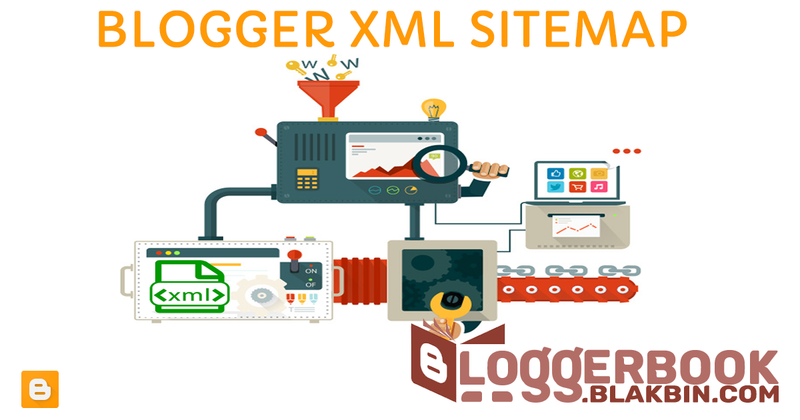 If you have a larger file or more URLs, you will have to break your list into multiple sitemaps like atom xml sitemap above which slit into two part.